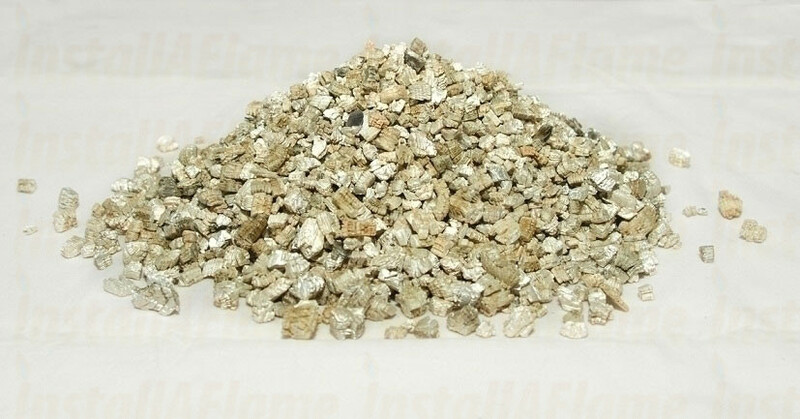 Vermiculite is Fireproof material and used in mixed or dry applications for fireplace installations. 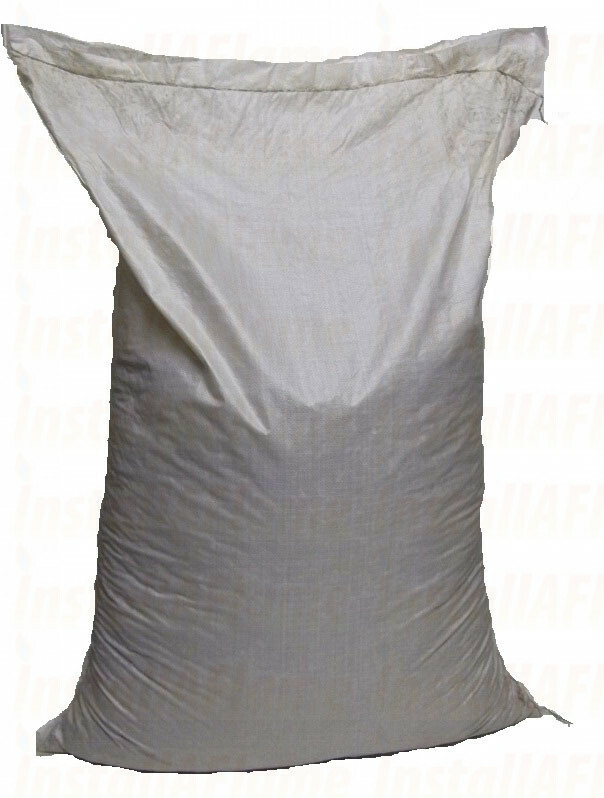 Available in small granules/grains it is a excellent material for insulation, It is used to stop the escape of heat in fires and insulating firebacks, clay bricks and cast-iron. 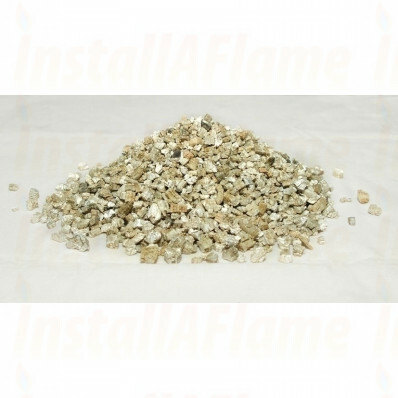 Vermiculite is a hydrous, silicate mineral that will not burn and is classified as a phyllosilicate and that expands greatly when heated. Exfoliation occurs when the mineral is heated sufficiently, and the product is routinely used in domestic fires and fireplace installations.